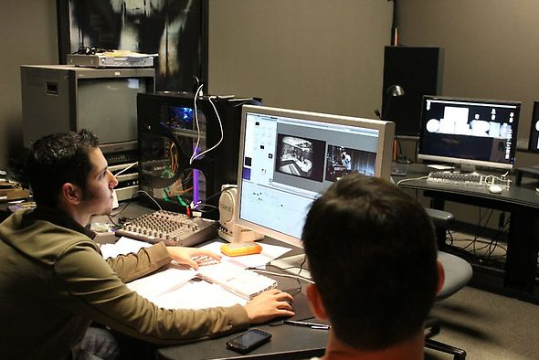 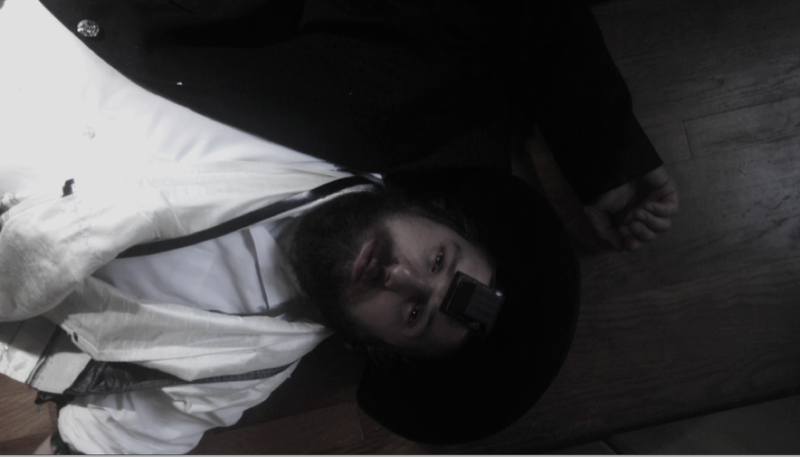 Pray is FUGO Studio’s first entry into the 48HR Film project, a growing phenomenon where teams are given a prop, character and line of dialogue with which they must write, shoot and edit into a film in only 48hrs. 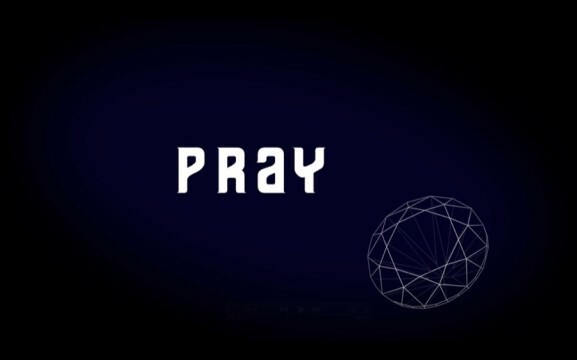 Open to the challenge, FUGO came out of the gate with the suspense/thriller Pray. 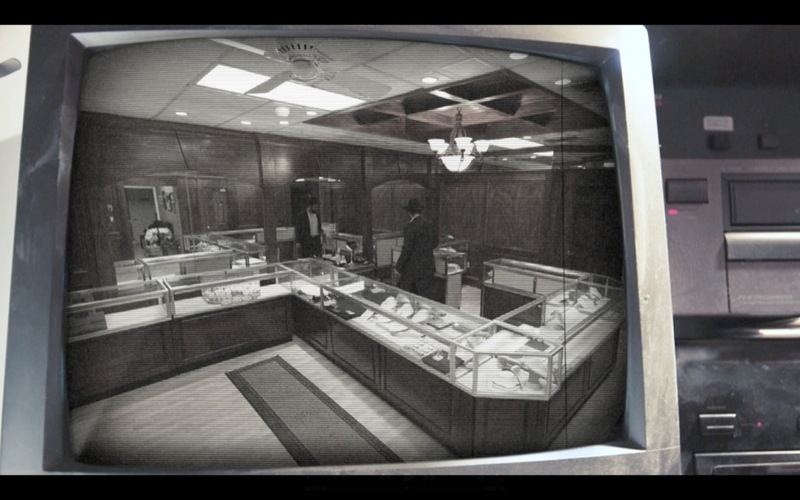 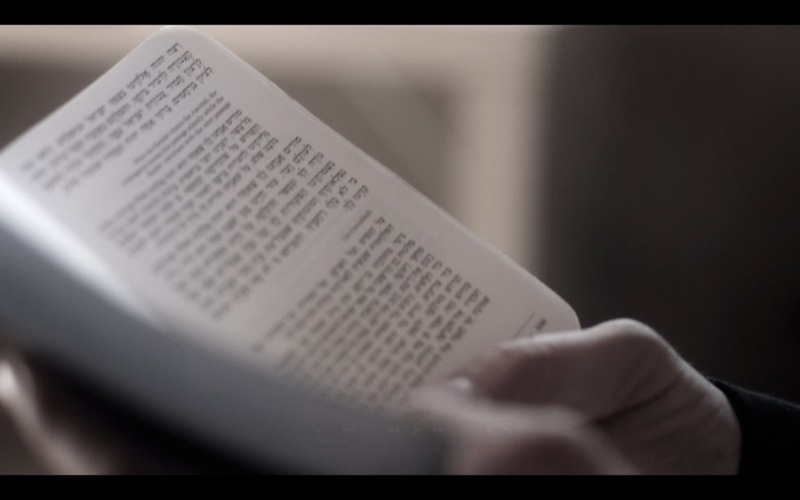 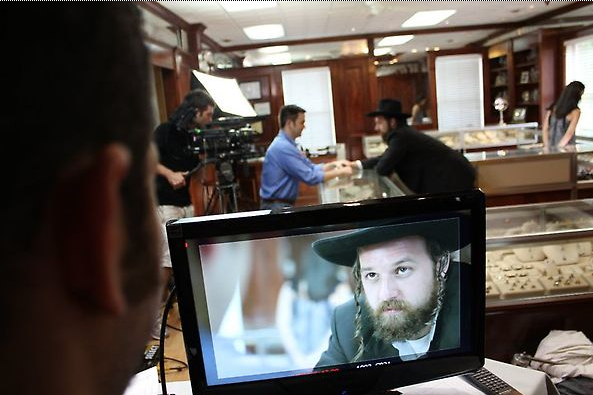 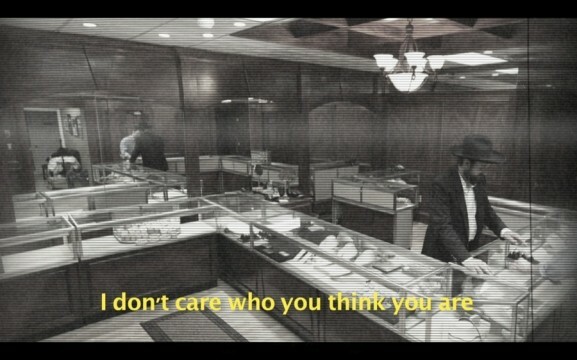 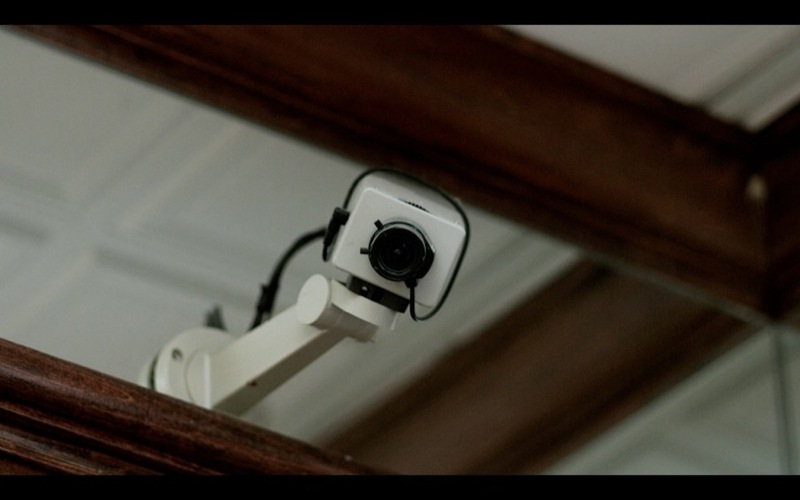 The film is about a Hasidic jeweler and his quest to find the person responsible for violently robbing him. Pray did quite well at the 48HR Film Project screening in Atlanta, garnering numerous awards including Best Atlanta Film.